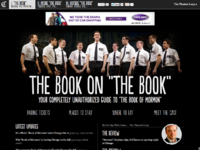 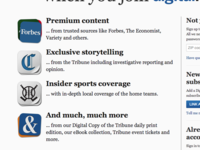 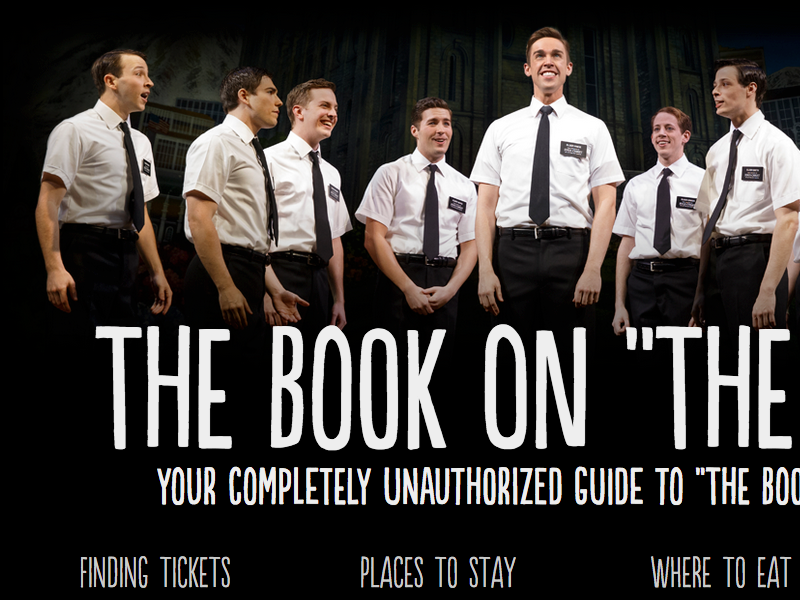 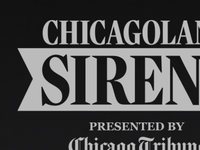 This was the landing page for the Tribune's Book of Mormon coverage. 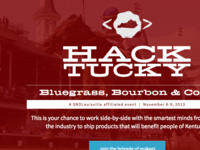 Built with Tarbell, Flask and Google Docs. 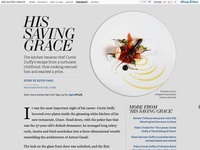 Type from Typekit.